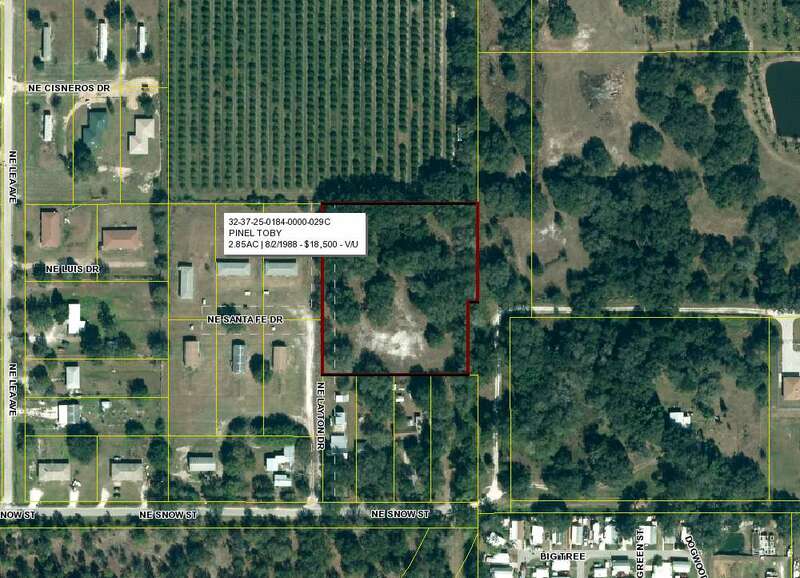 WONDERFUL 2.85 ACRES OF VACANT PASTURE LAND ZONED FOR MULTI FAMILY. Property is great for home site, development, or future investment. Property is in the county but within minutes from shopping, schools, medical facilities, banking, and downtown. Owner is offering seller financing with very reasonable terms. Please call today before you miss this great deal!